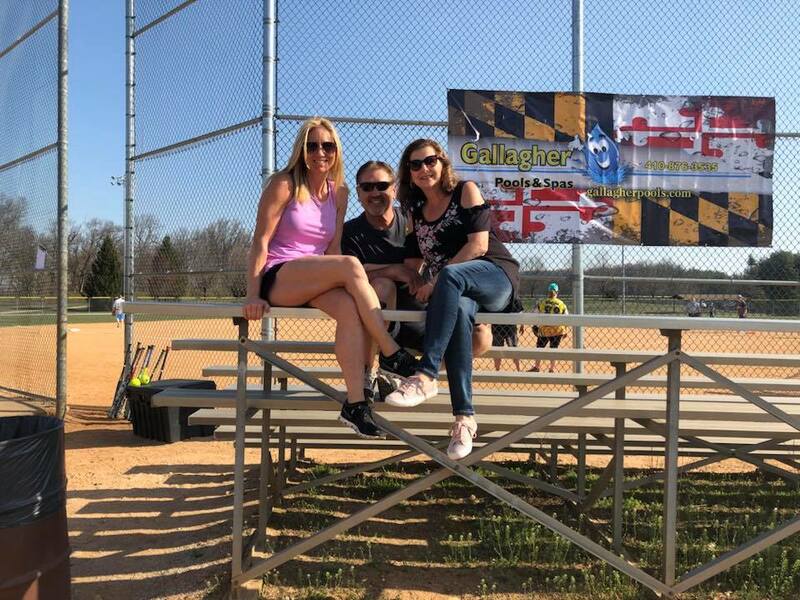 On April 13, 2019 we will be having the 3rd Annual Softball Tournament, in memory of Kristin Spurrier. Please mark your calendars, get your teams together and come out to play! All proceeds will be split between The Kristin Spurrier Memorial Scholarship Fund and Rising Above Addiction. Last year we were able to present a scholarship to a local high school student, and we plan on doing the same this year. More details to follow…. Please visit again later for more details, or join us on facebook!